Four and a half years ago, the OLA published their first OLA ENews letter. Published on the first of each month, we have not once missed a date. 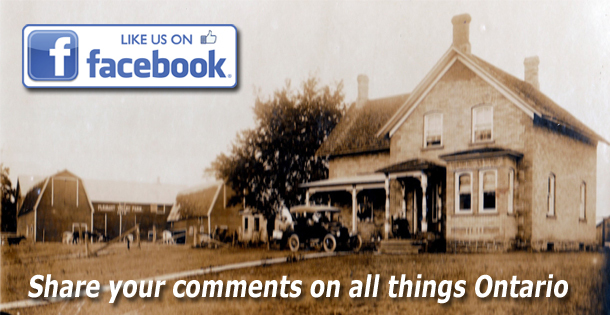 We now also have another way to share news with you – our Facebook Page. Created in January 2016, we really did not seriously exploit our page until more than a year later. That’s when we started posting regularly to our readers and our page likes started to climb. So too did the interactive conversations on some of our posts. Now we share information four or five times a week, sometimes more often and it is helping to keep our OLA community together. If you have not already “liked” our page, we invite you to join us at www.facebook.com/OntarioLandownersAssociation.